ITE’s services include general construction, and engineering, engineering design, project and construction management, operation and maintenance. 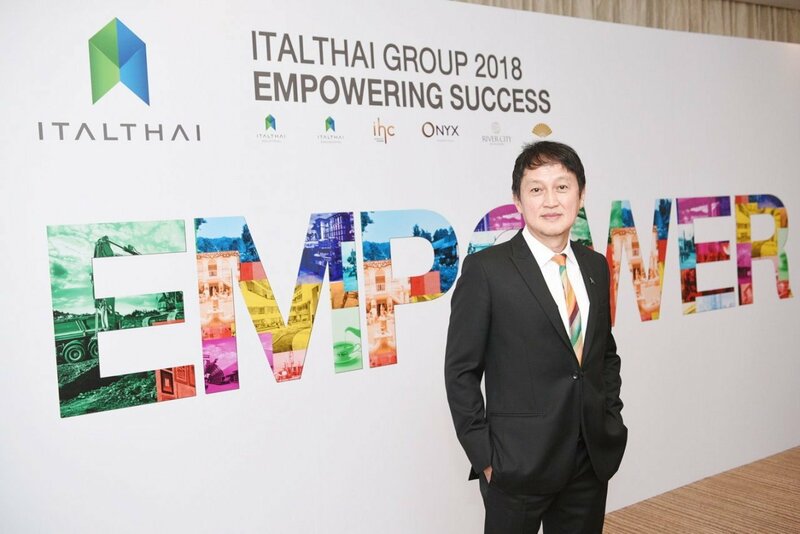 ITE has also expanded its business to Myanmar under the name Italthai Engineering (Myanmar). ITE’s strategies and business directions in 2019 will focus on exploring new business opportunities and business direction within the new S-Curve industries in line with the government’s Thailand 4.0 core industry plan, the company said.